Choosing a smaller size over bulk and weight, the SLR Magic MicroPrime Cine 50mm T1.2 Lens covers Super 35 sensors and features a Fuji X mount. Suitable for 4K origination, each lens in the MicroPrime Cine series features similar size and weight with consistent lens gear positions for rapid lens changes and easier rebalancing when changing lenses on a gimbal. 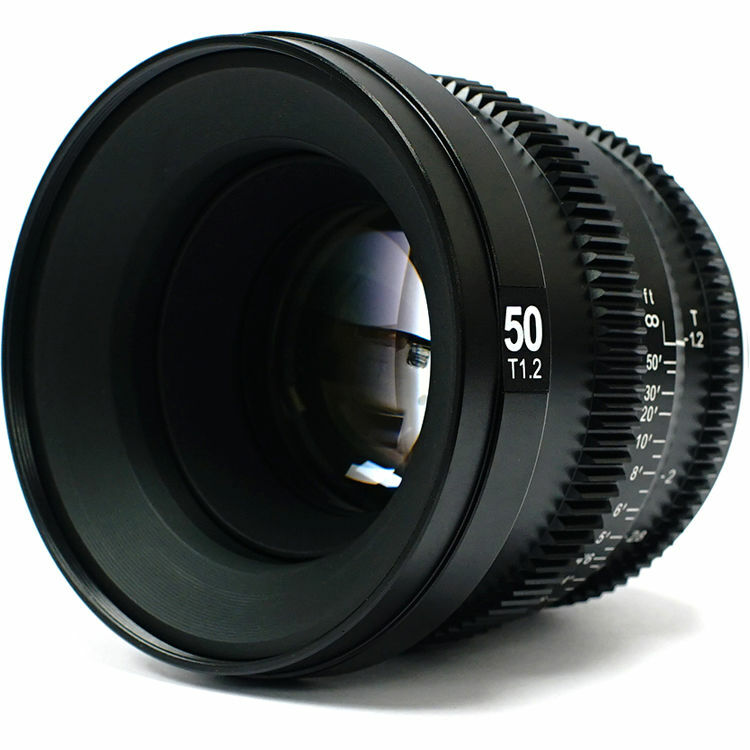 MicroPrime Cine 50mm T1.2 Lens (Fuji X Mount) is rated 4.0 out of 5 by 1. Rated 4 out of 5 by Ian from Almost perfect Needs to be quieter when focusing. But the price is good.